MARTY Sports it’s of course MADE IN France, but now PRODUCT IN ANJOU, this LABEL reserved for products made for more than 70% in ANJOU. 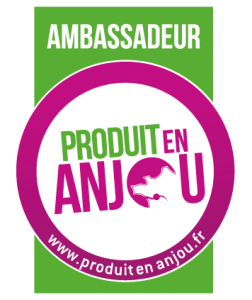 The company is therefore AMBASSADORE of PRODUCT IN ANJOU and many of its products are labeled PRODUCT IN ANJOU. An additional guarantee for customers to buy MADE IN France.